Discussion in 'The Western Star' started by kuro90, Nov 19, 2018. 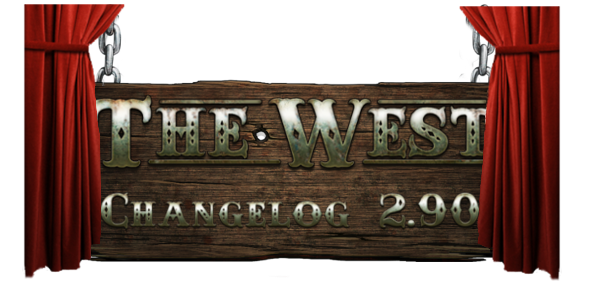 We are currently planning on applying the patch to version 2.90 on Tuesday, November, 20th. Please keep in mind that the date, time and content of the patch are subject to change. Old items with new bonuses! New sets have been created for years that displace our old good items. We decided to improve the old sets from the shop to give them completely new bonuses, which are useful especially at the beginning of the game. The missing achievement icon "Pumpkin head" has been added. Update postponed to tomorrow (21/11) due technical issues.